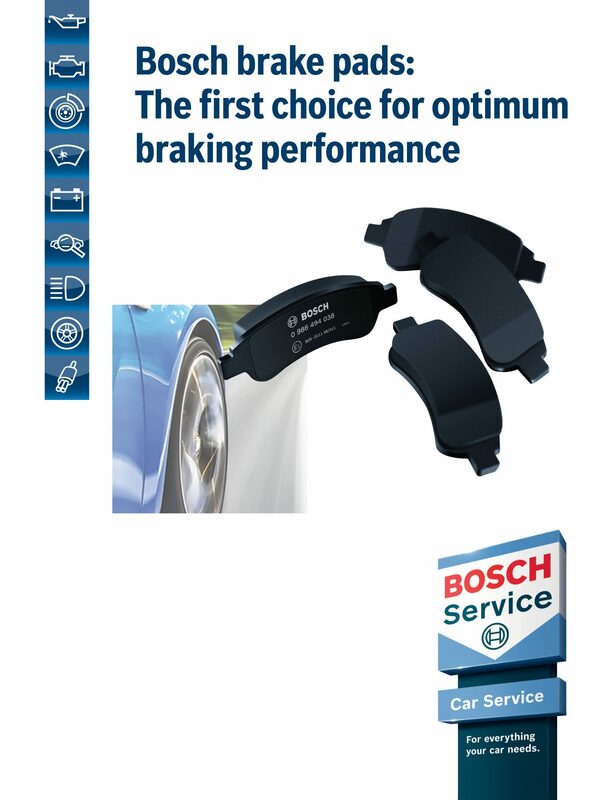 Bosch Car Service stands for excellent quality – and so do we! 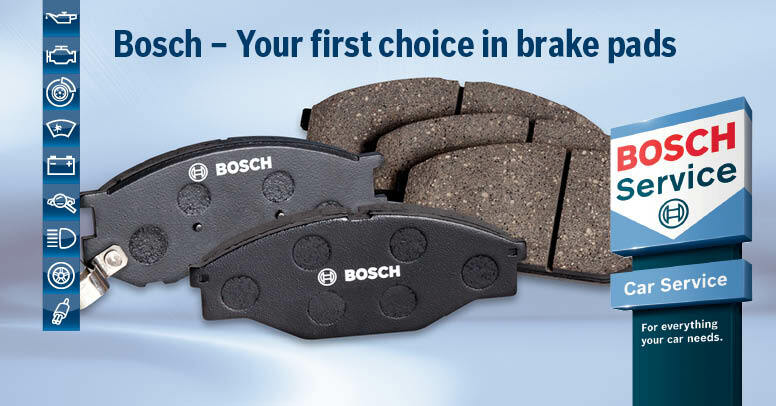 Bosch is synonymous with outstanding quality, durability, robustness and reliability. 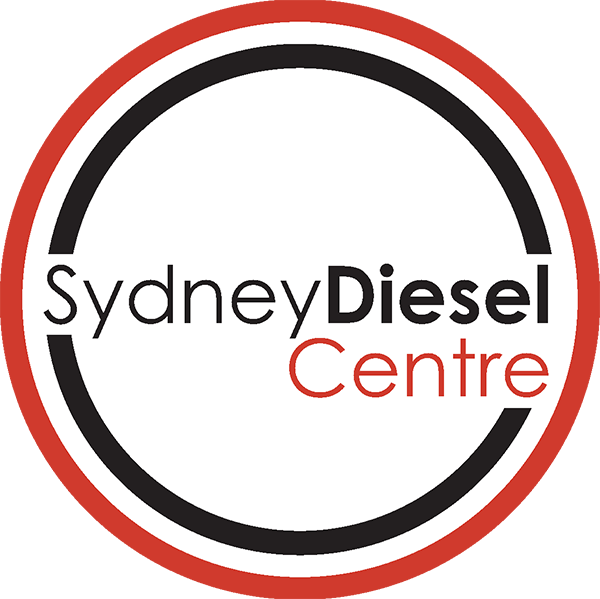 Trust the Sydney Diesel Centre professionals with your car service. Sydney Diesel Centre has proudly been an approved Bosch Car Service centre for five decades and has a strong reputation as an approved dealer. 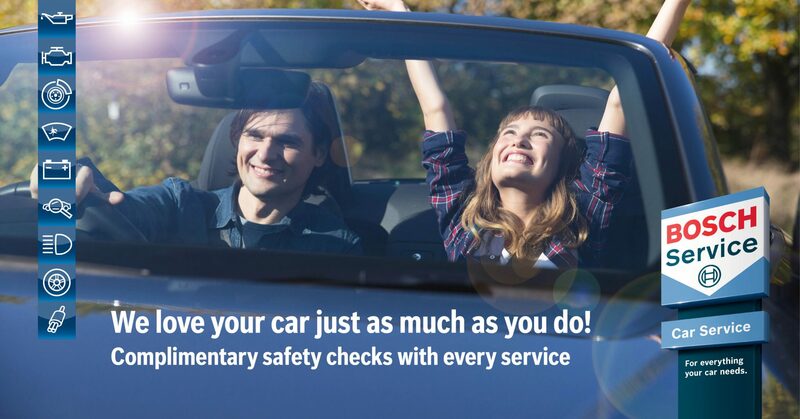 Every Bosch Car Service now offers a Nationwide Car Service Warranty giving you peace of mind. Find out more about Bosch Nationwide Car Service Warranty or call the Sydney Diesel Centre Service Team a call on 1300 990 163. 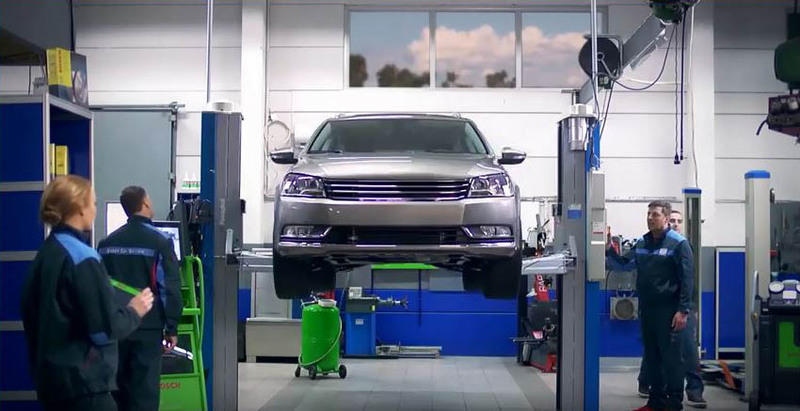 Sydney Diesel Centre is one of over 160 Bosch Car Service workshops throughout Australia and New Zealand and is your local service centre in Sydney’s west. We are an independent vehicle repair centre and our team is OEM trained. Our highly experienced mechanics and technicians provide the highest quality automotive services and can assist you with vehicle log book service, safety checks and pink slip. 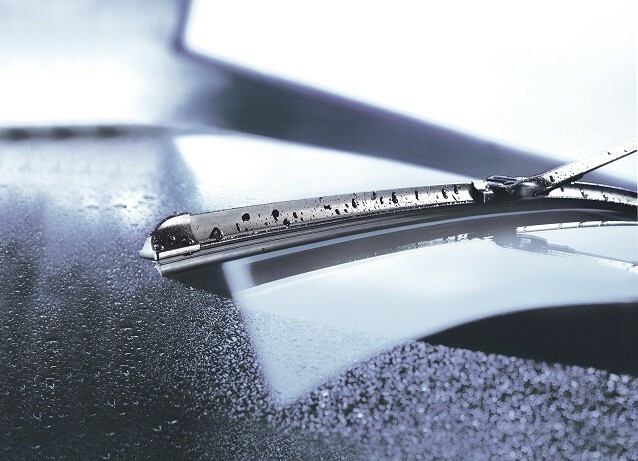 We also provide repairs that meet manufacturers standards and use the latest diagnostic equipment. With our car services you are maintaining your manufacturers warranties. We repair engines, exhausts, brakes and brake systems, quality brake pads, windscreen wipers, suspension, cooling systems, electrical systems, spark plugs, clutch and automatic transmissions, suspensions and shock absorbers, 4WD Accessories and power chipping. We even sell quality new Bosch batteries at competitive prices and can help you find the right battery for your vehicle. OEM trained and certified technicians service your vehicle thoroughly and comprehensively. We only use quality break products for your vehicle. Top quality batteries at great value prices! Our experienced diagnostics team are using Bosch diagnostics tools. Filled up with petrol? We can help! For your safety and peace of mind - Bosch Comprehensive Safety Checks! Let us take care of you next log book service! We have the right quality oil for your vehicle. Do you need new set of tires while you have your car serviced? We can help! We offer injector testing, pump testing and calibration in our in-house pumprooms. 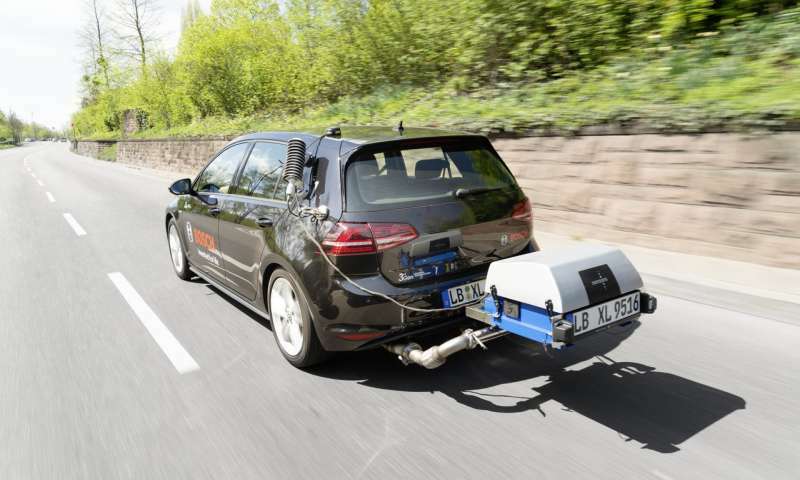 Talk to our technicians on how we can minimise your vehicles emissions. Comprehensive quality car service for your peace of mind! 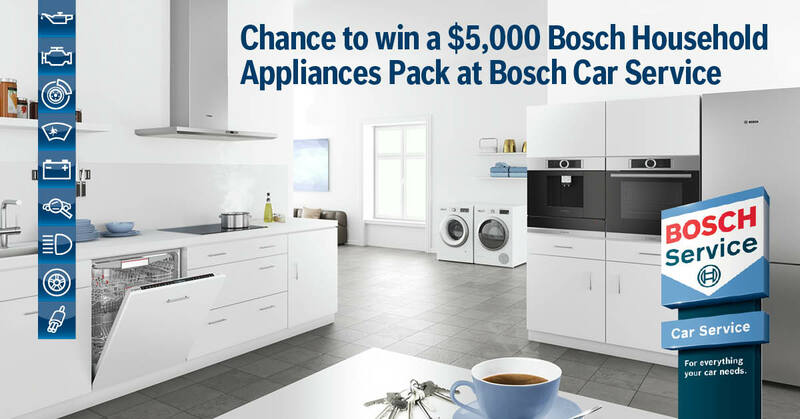 Bosch is all about Safety! 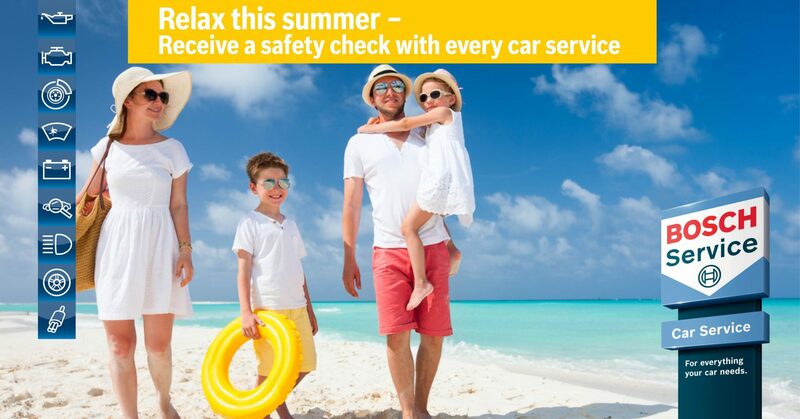 We offer Free Summer Safety Check with every car service!